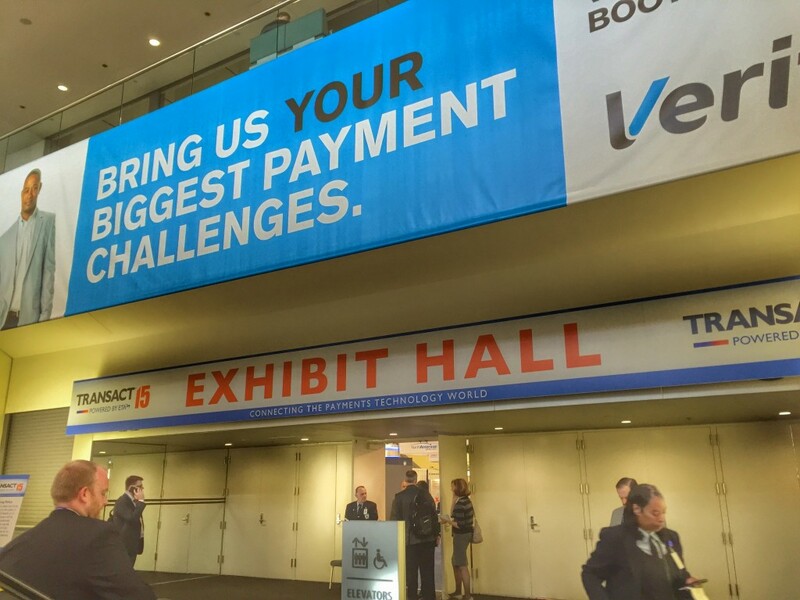 The Transact ’15 conference opened to a record crowd and there was no shortage of merchant cash advance players in attendance. Those facts were to be expected. And if you walked in and poked your head around, you might not have noticed anything to be different. Payment processors touted the latest mobile technology and at every turn security systems were being offered to prevent catastrophic breaches of cardholder data. Everything looked normal… except the merchant cash advance companies. Early on Wednesday, April 1st, CAN Capital kicked off a product announcement by raffling off free Apple watches. CAN’s new product is called TrakLoan, a revolutionary new loan program that allows merchants to repay via a split percentage of their credit card sales instead of fixed ACH. The described advantage of TrackLoan is that there is no fixed term and that merchants only pay back at the pace that they generate card sales. Wait, Where have I heard of this before? After slapping myself across the face a few times to make sure I hadn’t teleported to the year 2005, the rip in the space time continuum grew more apparent at the after parties. Card processors Integrity Payment Systems, North American Bancard and Priority Payment systems are still among the hottest names in town for splits. The veteran MCA ISOs and funders are still boarding hoards of merchant accounts with them every month and are therefore building multi-million dollar residual portfolios in the process. It makes one wonder why so many people have turned their back on split-deals for the ACH methodology. Years ago, merchant cash advance was a sideshow value-add that could be used to acquire what really mattered and what was reliably profitable, merchant accounts. Not everyone has forgotten that however. Over at Strategic Funding Source, Vice President Hellen McQuain is heading up a new merchant services division. 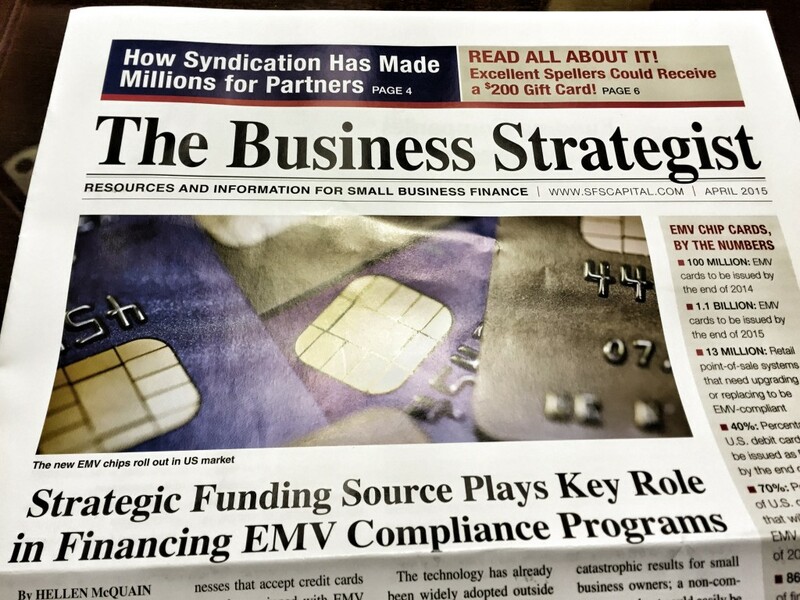 In The Business Strategist, an SFS periodical, McQuain speaks the native tongue of the payments industry: EMV, PCI, NFC, etc.. Few, if any, of today’s new entrants in merchant cash advance could identify what those acronyms stand for, let alone explain the current climate of adoption. So, is it time to get back to the basics? Over the last six months, I have heard more gripes from funders about how to align a broker’s interest with theirs, other than by offering the opportunity to syndicate of course. The question comes down to, how can you get a broker to care about the outcome of a deal? The answer should be obvious. Pay half the commission upfront and the other half as part of an ongoing performance residual. That gives the broker a stake in the outcome without having to syndicate. This is not a novel idea. This was how the entire industry operated from 2005 to 2011. Might brokers resist such a compensation plan today in an upfront-only world? Maybe. 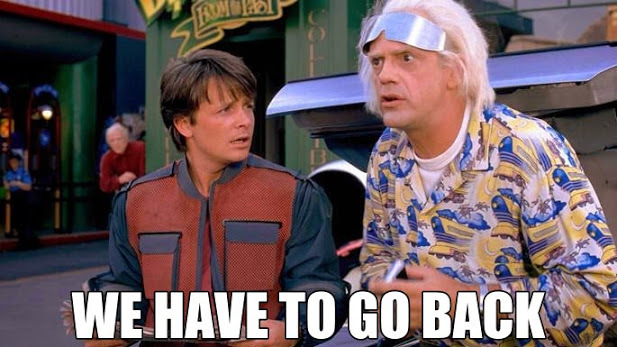 But the greatest resistance I sense from funders, especially new ones, is that automated residual payments are too complicated for their current accounting systems. That of course begs another question. How can this possibly be? Despite the rapid growth in technology, there is an entire segment of the industry that is ill-equipped to handle transactions that were commonplace and scalable five years ago. While today’s systems are impressive, there are times when it seems like yesterday’s advanced technology was lost in a great flood, along with all the scientific texts documenting how to build the powerful machines. To add to this, some of today’s edgy ideas are not new. A monthly payment loan for example is not an innovative idea. Weekly payments might acquire the merchant that wouldn’t do daily payments. And monthly payments might get the merchant that wouldn’t do weekly payments. These stretched out programs might make you popular with merchant cash advance brokers that are used to selling daily payment products, but they’re in no way new. It’s a return to the basics. In 2015 we may apparently be going full circle.